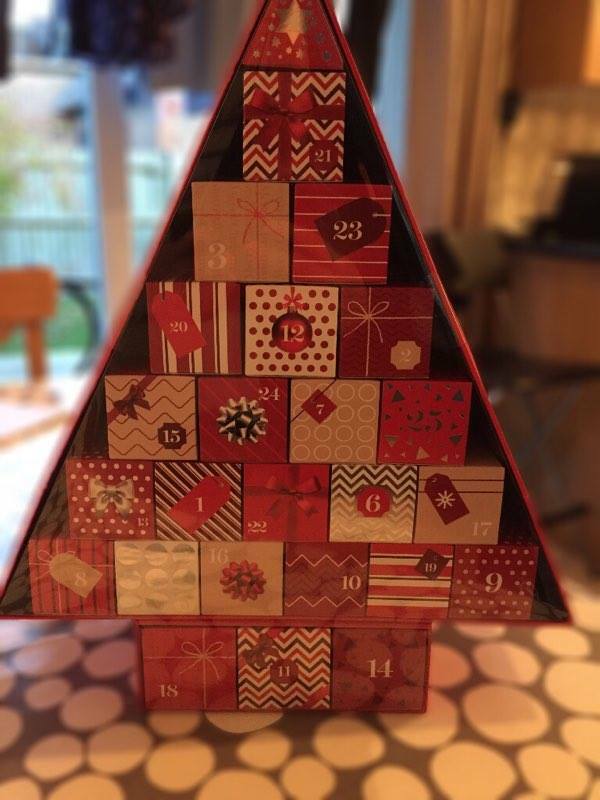 Last year was the Lacey family’s inaugural Advent Challenge, well this year it’s back and, in my true ‘let’s recycle everything’ style, the vessel for this is not the lucky dip jar, but my M&S beauty advent calendar box! Dance around to Christmas songs! Categories: 40b440 | Tags: advent calendar, Advent challnge, Christmas | Permalink.